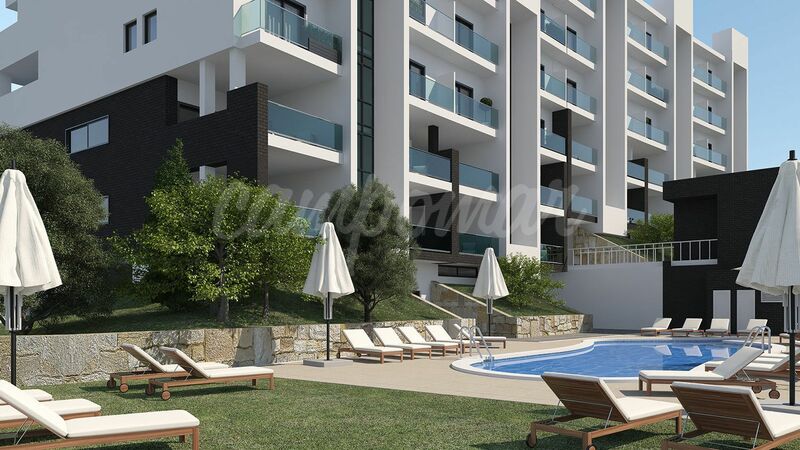 Penthouse in Residencial BlueSunset La Duquesa, located in Manilva next to La Duquesa harvour, and few minutes from the beach. 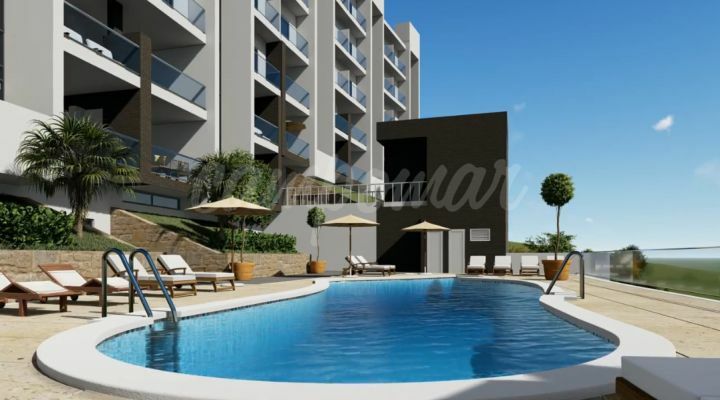 It´s surrounded by La Duquesa Golf Course, has wonderful views and a modern architectural style. The apartment comes with parking space and storage included. No competitors in quality & price at the Costa del Sol. 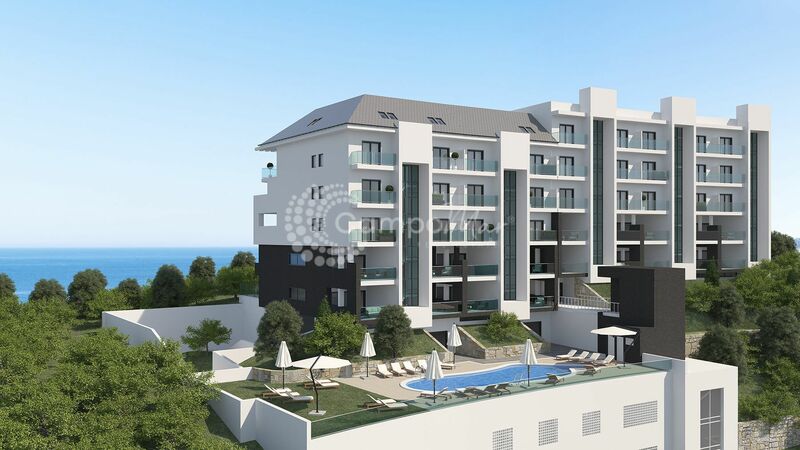 The complex has a swimming pool, gym, green areas, social lounge and sea views.